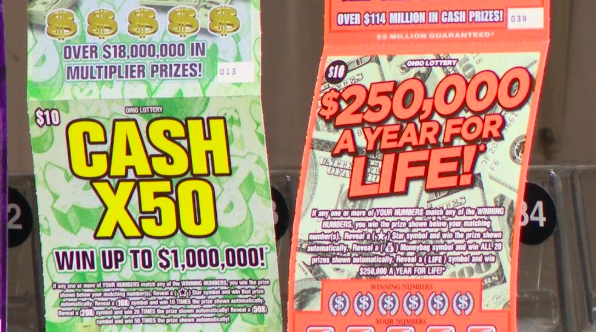 A Connecticut woman says her late son left her a final gift: A winning $10,000 lottery ticket. 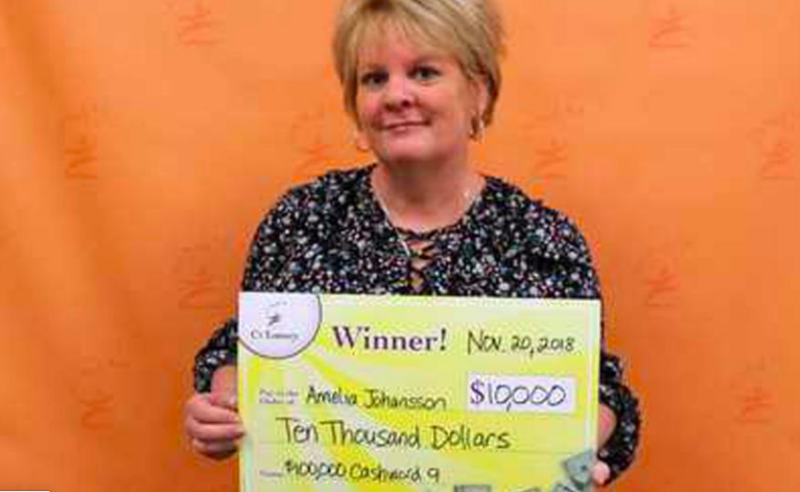 Amy Johansson, of Branford, purchased a “$100,000 Cashword 9” ticket and began scratching the ticket to reveal her son’s name – Eric. “I started scratching and I could see my son’s name, E-R-I-C, I knew I was going to win something," Johansson told NBC 4.